Shinsuke Nakamura is a professional wrestler and former mixed martial artist. He is currently signed to WWE and performs on the SmackDown brand. He has won several titles in his career. Nakamura has also published his autobiography which came out in May 2014 titled ‘King of Strong Style’. Shinsuke Nakamura was born on 24th February 1980, in Mineyama, Kyoto, Japan. He is a Japenese by nationality belonging to the Asian ethnicity. Namakura got his training from many trainers including Inoki Dojo, Kotetsu Yamamoto, and Osamu Kido. Nakamura began his professional career in wrestling on 29th August 2002. He joined NJPW in March 2002. There, he was given the nickname ‘super Rookie’. He impressed both his fans as well as NJPW officials with his excellent speed, strength, and technical skill. There he was trained in Vale Tudo. On 31st December, Shinsuke Nakamura made his debut on mixed martial arts fight. On 11th December 2004, he along with his team partner Hiroshi Tanahashi won the IWGP Tag Team Championship. Shinsuke Nakamura returned to the New Japan on 24th September 2006 and joined Masahiro Chono’s Black stable. Unfortunately, he could not win the IWGP Heavyweight Champions on 10th December 2006. In 2009, Shinsuke Nakamura turned heel, by siding with the former members of GBH. The newly formed group was named Chaos as Shinsuke as the leader of the group. Then he began to work using a lot of knees. He also continued to use his right hand in addition to the Bomaye. Because of the move, Hiroshi Tanahashi’s orbital bone got fractured in IWGO Heavyweight Champion. WWE officially announced that Shinsuke Nakamura will be taking part in NXT TakeOver: Dallas which will hold on 1st April 2016. To undergo the pre-contract signing medical test he arrived at Pittsburgh, Pennsylvania on 2nd February. On 22nd February, he was signed to NXT. Shinsuke Nakamura challenged a former NXT Champion named Finn Balor on 15th June episode of NXT, which he won. For the first-time Nakamura won the NXT Championship fat NXT TakeOver: Brooklynn II on 20th August. 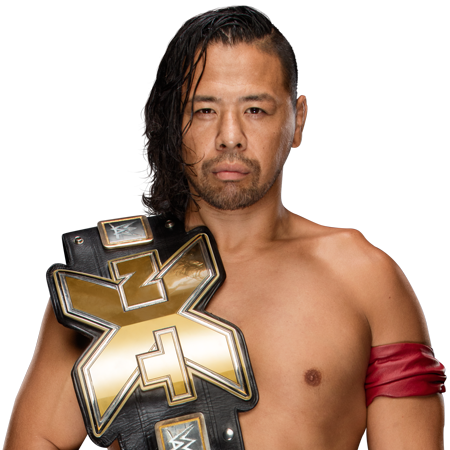 On 28th January Nakamura lost the Championship to Bobby Roode at NXT TakeOver: San Antonio. Besides his wrestling, Shinsuke Nakamura is also featured in a Japanese music video entitled ‘Happy’ along with NJPW wrestler Kazuchika Okada. The video was directed by a fashion designer DJ. The video was released on 2014 May. 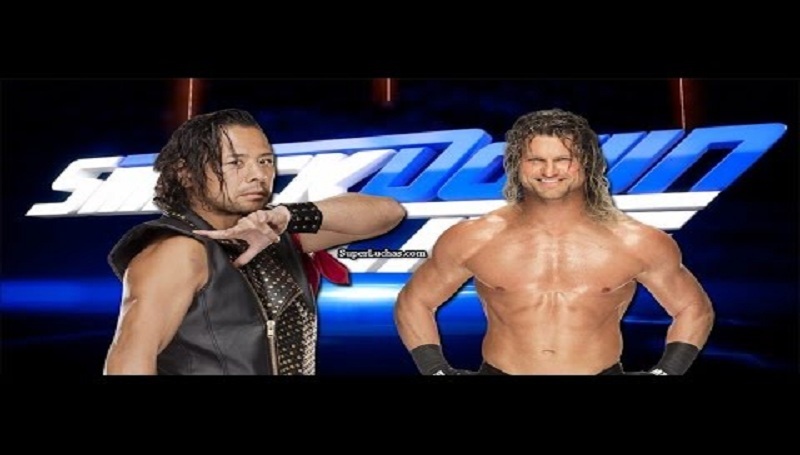 WWE announced Shinsuke Nakamura segment on Smackdown Live where he would face Dolph Ziggler in May 2017. Nakamura has been wrestling for over 15 years. He earned the nickname of Super Rookie while wrestling for New Japan Pro Wrestling. Shinsuke Nakamura has earned a huge amount of money from his wrestling matches and he has an estimated net worth of $3.6 million. . 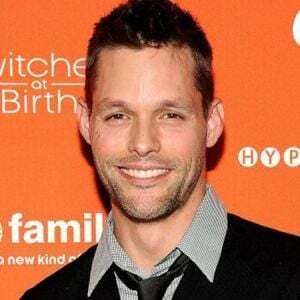 He also has done music video which also helped him to add in his net worth. 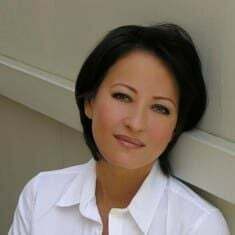 Shinsuke Nakamura is married to Harumi Maekawa. Since their affair, Maekawa has followed him where ever Shinsuke has been across the world. Their wedding took place in Tokyo on 1st September 2007. The wedding was huge and around 400 guests were expected to appear in their wedding. As a wrestler, Shinsuke Nakamura has a great body and he has a good height of 6 feet 2 inch. He weighs about 229 lbs. He works very hard to maintain his body and workout to build strength.